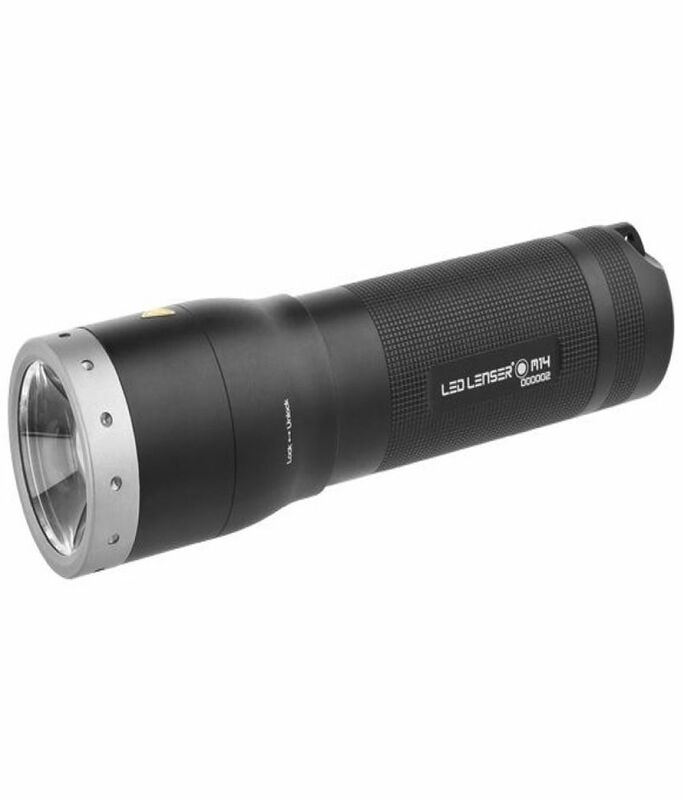 Professional torch Led Lenser M14.2-400 lumen-50 h of autonomy – uses 4 batteries AA-range 320 meters-focus integrated for broad or narrow beam. 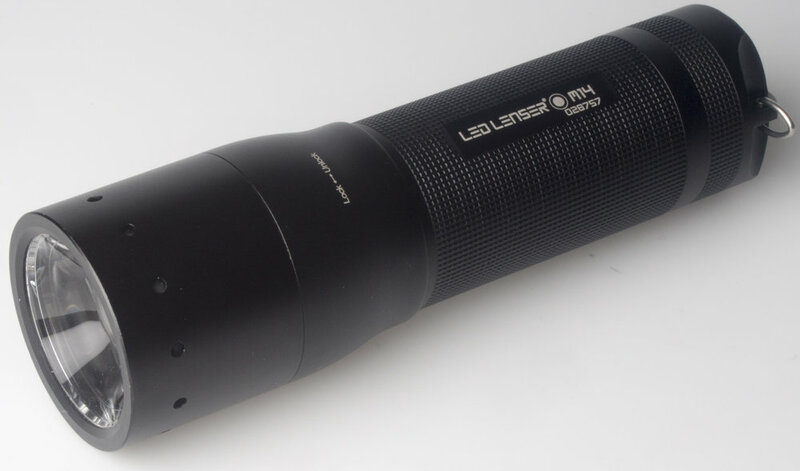 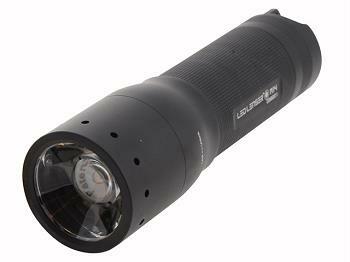 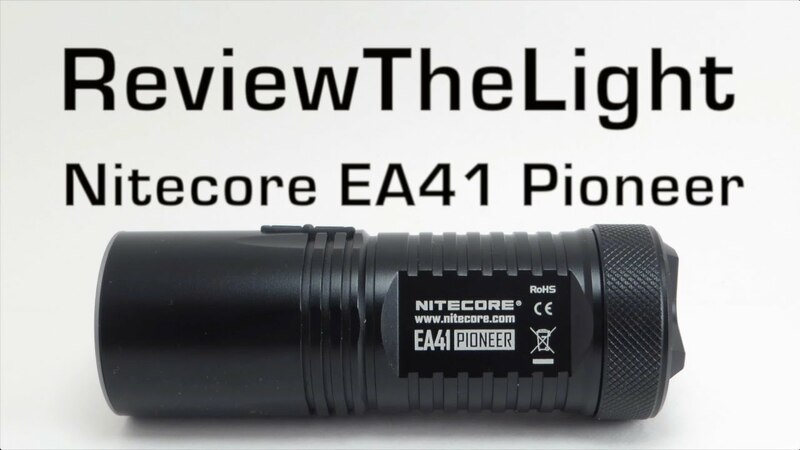 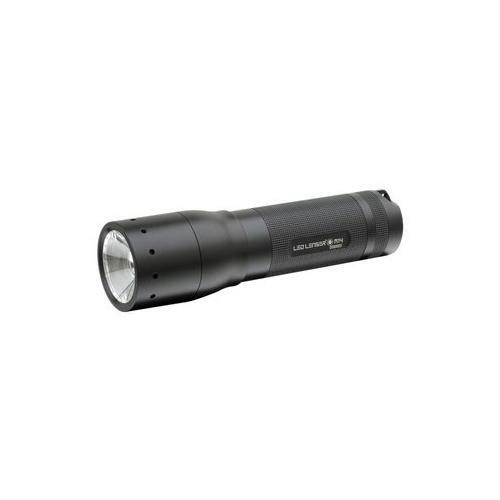 The torch Led Lenser M14.2 made part of professional high-performance. 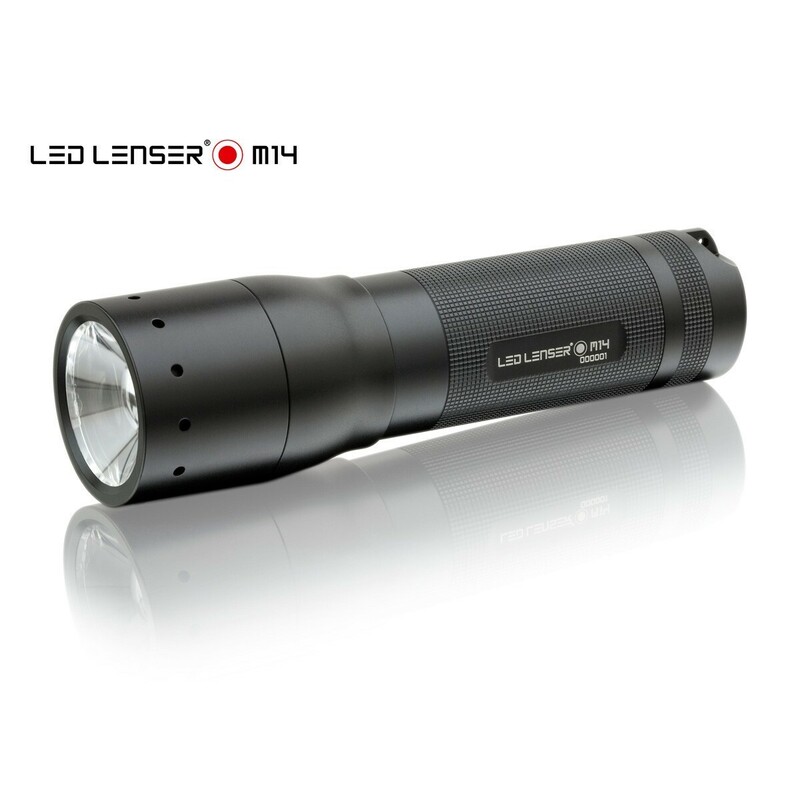 The Led Lenser M14.2 lamp is equipped with the patented specific lens that allows a great luminosity evenly distributed and the adjustment of the width of the beam. 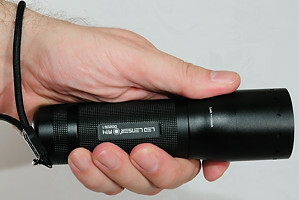 You can simply adjust the width of the bright brush for a panoramic light to a very close brush with a simple movement of the thumb. 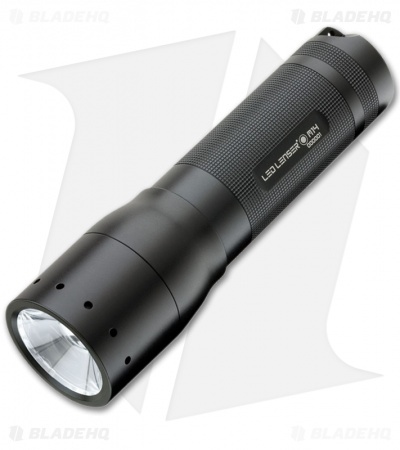 The CREE LED of last generation provides a power light max of 400 lumens for indicative range is 320 meters! 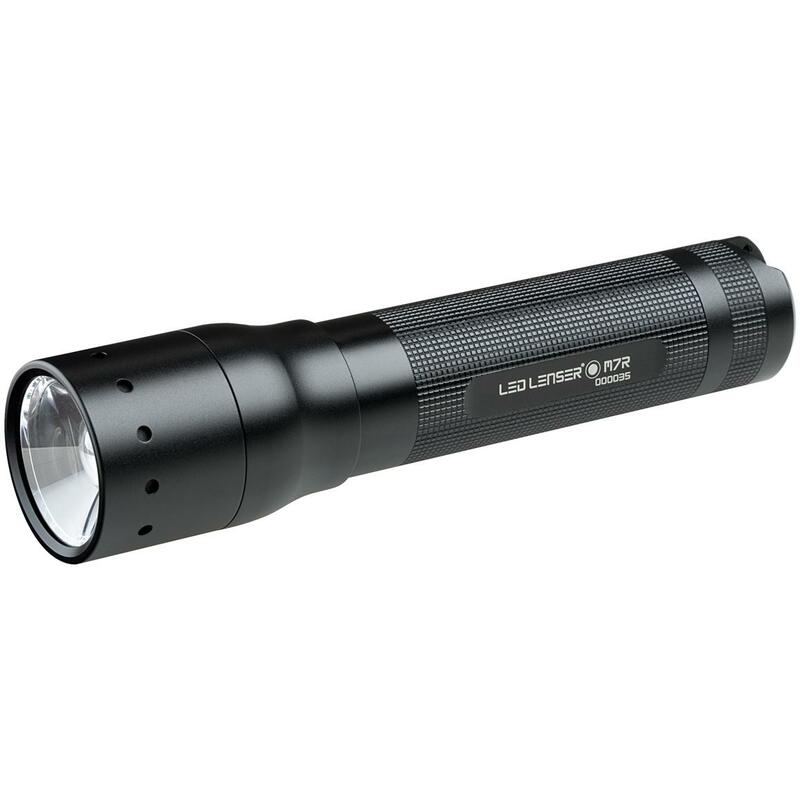 Very sturdy body is made of black anodized aluminum. 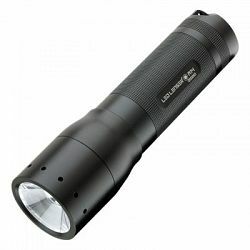 The shape and weight (162 mm in length and a weight of 364 grams) to ensure excellent battery life for a contained size. 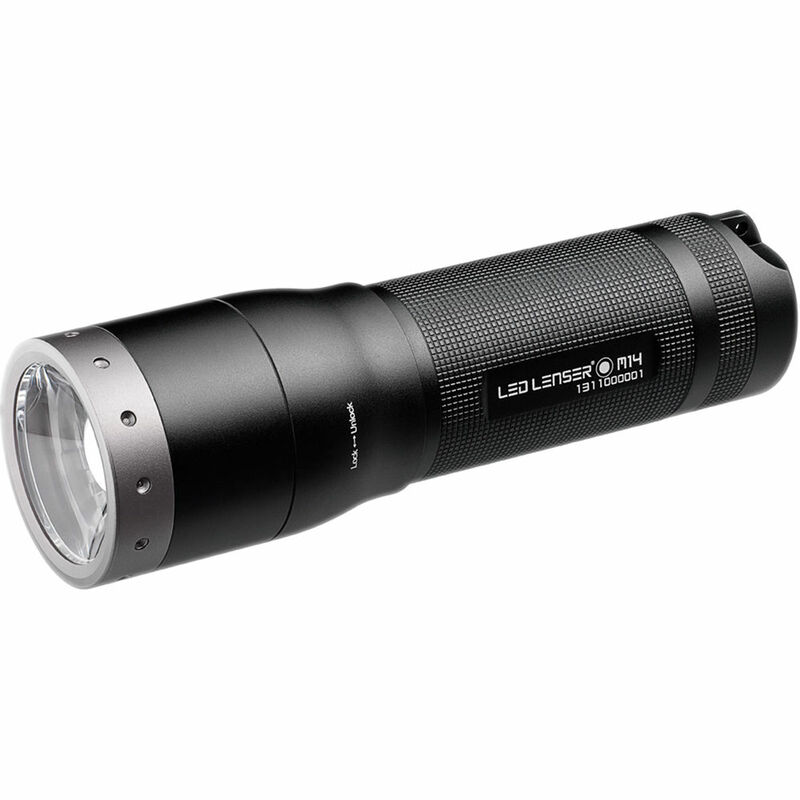 the torch Led Lenser M14.2 is equipped with o-rings gaskets which guarantee excellent protection against splashing water and dust. 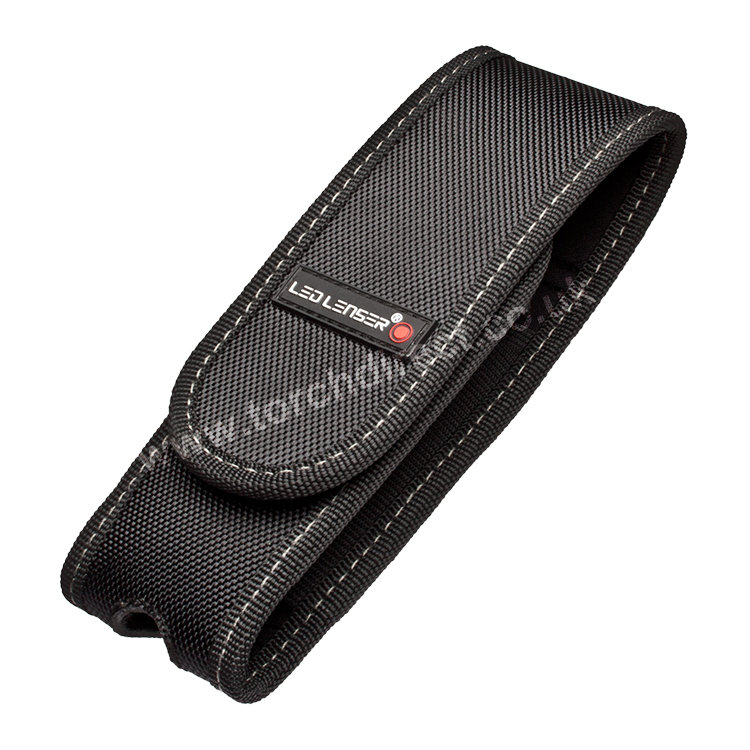 It is thus designed to be available in all circumstances. 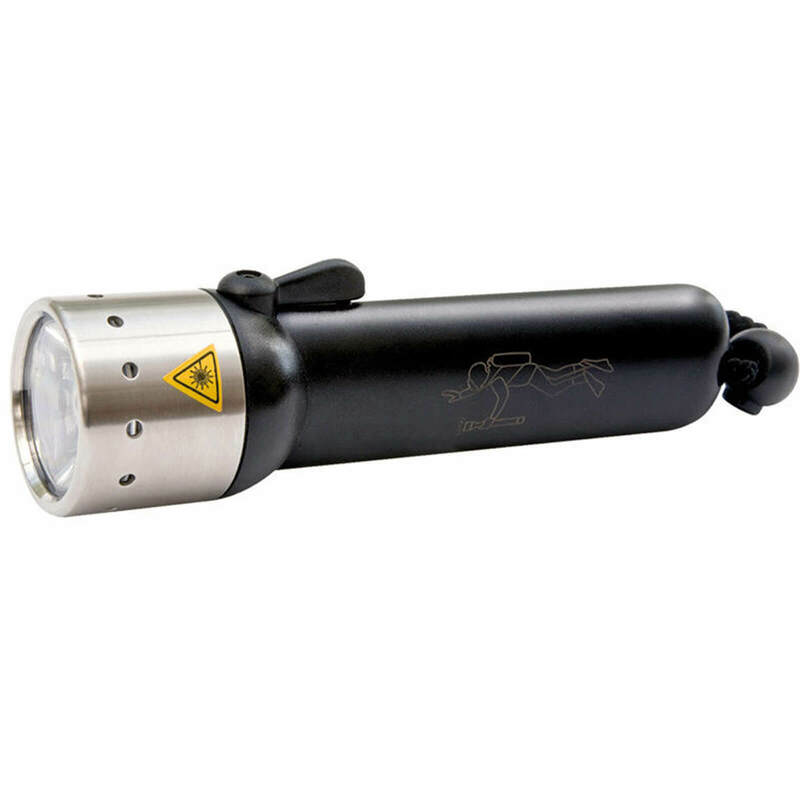 Each lamp has a serial number, is covered by a 5 year warranty. 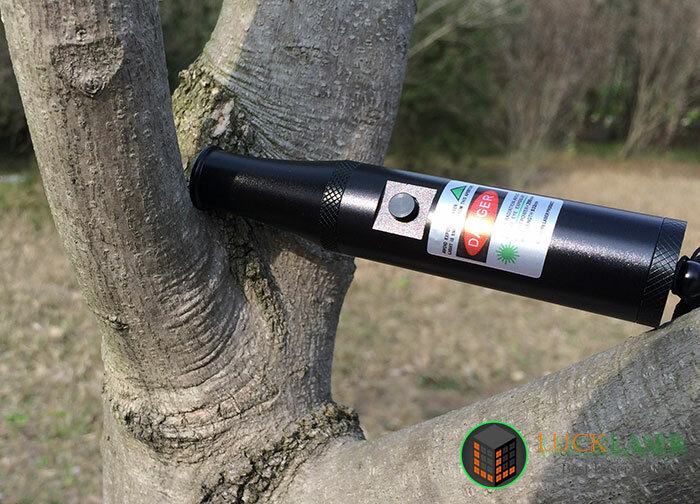 Lamp for all difficult situations involving lighting a very barn availability and exceptional power. 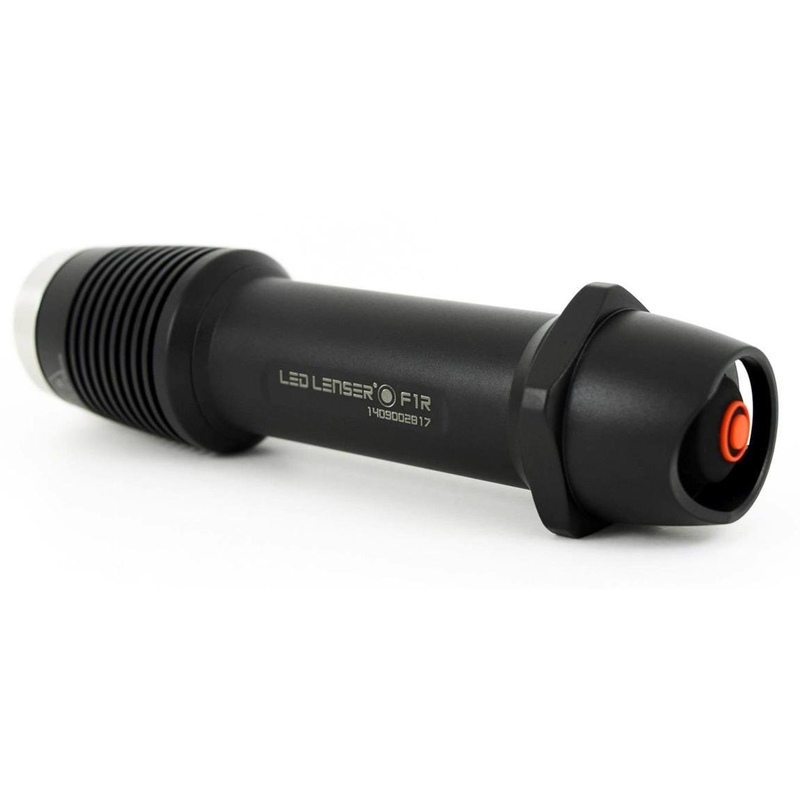 Guarantee of security for all professionals, this lamp perfectly meets your tactical lighting and emergency needs. 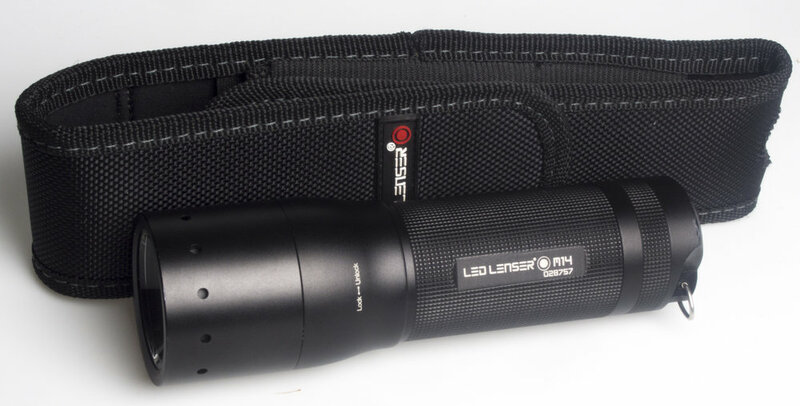 The lamp comes in a gift box with a wrist strap, a clip is adjustable belt on 360 ° and a set of 4 batteries AA (LR06) which makes it very economical. 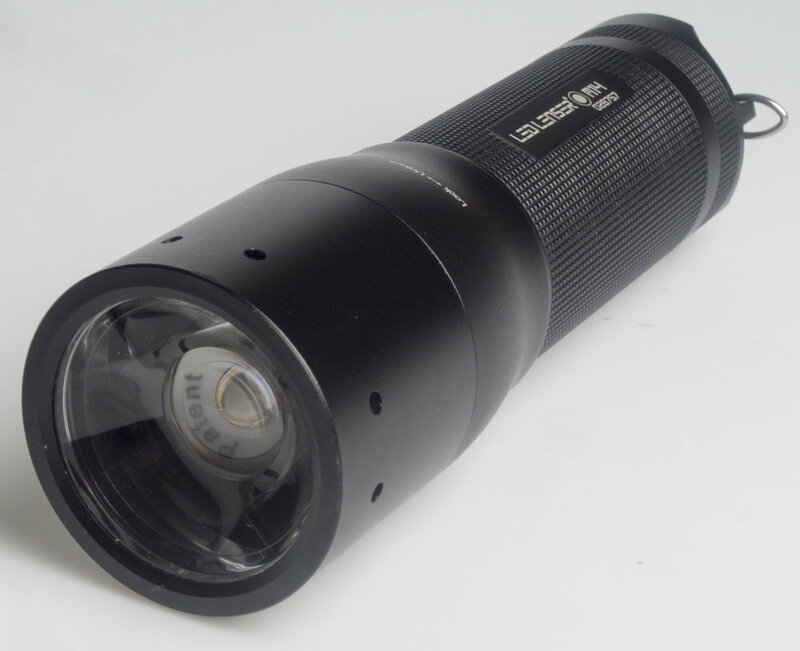 Thanks to its ergonomic shape and easy focus, you adjust the focus with one hand using pushes and the index.